Bhojpuri Dabanggs team is ready to warm welcome their team sponsors on the event of CCL7 (Celebrity Cricket League 2016), 7th season. 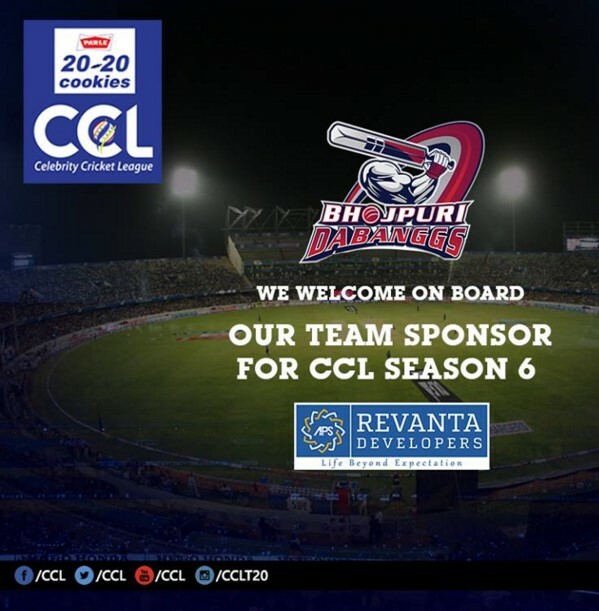 The official sponsors of the Bhojpuri Dabanggs team in CCL 7 are Revanta Developers and the team will welcome them on the event’s first match that is going to be played between Mumbai Heroes and Punjab De Sher at Bangalore (Chinnaswamy) stadium on 23rd January 2016; Monday at 2:00 PM. This match is going to be full of excitement after the division of Mumbai Heroes and Veer Marathi team elimination from CCL7. 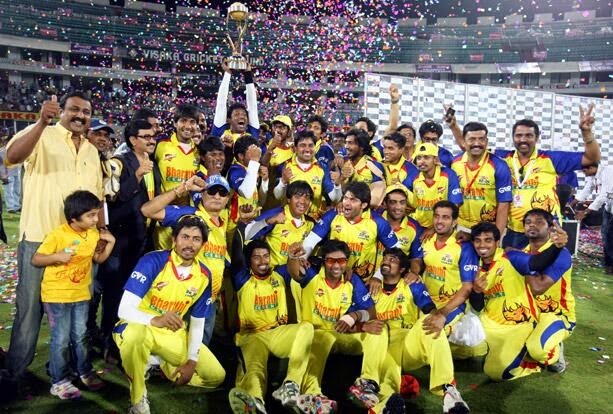 Punjab De Sher team is the combination of Veer Marathi and some Mumbai Heroes team players. This combination was made because Marathi and Mumbai exist in the same state. Revanta Developers are Real Estate Developers in India known as Raheja Developers Limited, (RDL), formerly and Raheja Developers Private Limited with its headquarters in Delhi.